You can’t afford weeks of downtime. That’s why at Hanlon Ag Centre, we carry an extensive inventory to get you back to work faster. 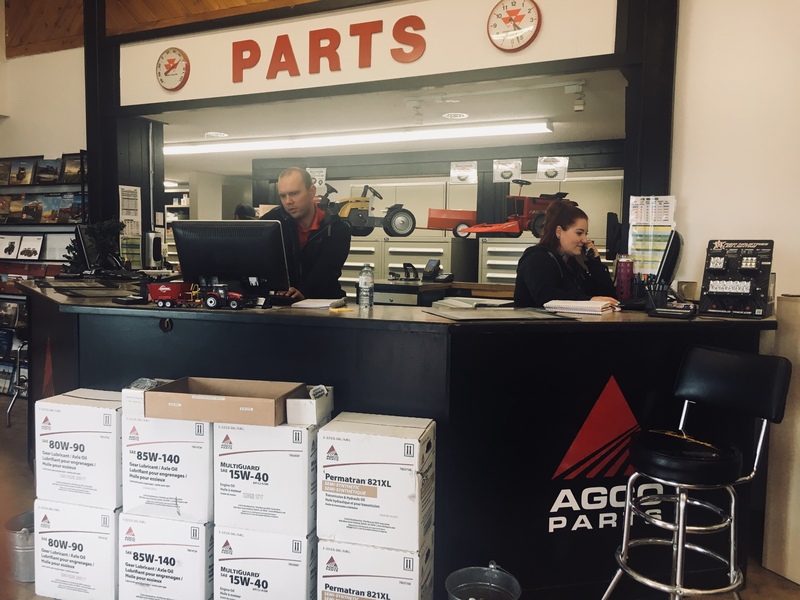 Our inventory includes genuine AGCO Parts. Our parts department will work hard to meet your equipment needs. Order by phone: Call us with the make, model and serial number of what you need. Order in person: Stop into Hanlon Ag Centre and talk with one of our experienced representatives at the counter. Our friendly staff will be glad to help you find what you are looking for. Want to do some research on your own? Get access to parts books here.